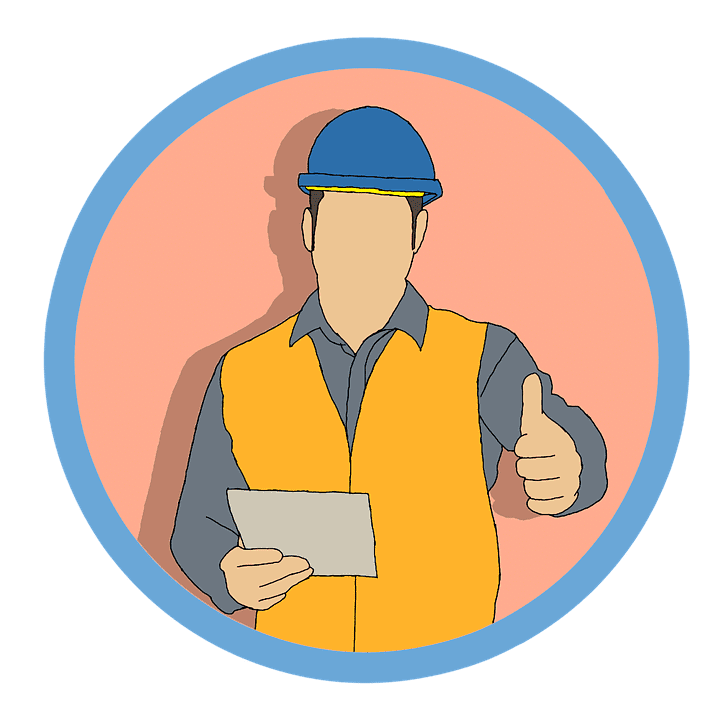 What is an HVAC Engineer? Where Does an HVAC Engineer Work? There are many jobs available in the world today and many people with the unique skill sets to fill them. Some of these jobs may require specific education. some may utilize unique training programs. Many require a combination of both education and additional training. Many of those jobs impact us on a daily basis in one way or another, without us really knowing it. One such job is a heating, ventilation and air conditioning, or HVAC, engineer. HVAC engineering is a popular industry for obvious reasons. With new or remodeled buildings of all types comes the need for the design, recommendation, installation, and maintenance of HVAC systems. Who are these people? How do they get these jobs? Where do they work and how much are they paid? It can be difficult to define what an HVAC engineer is as they fill many roles in the HVAC industry. Simply put, the engineer can oversee a variety of tasks involving heating, ventilation or air conditioning systems. One major role is the design aspect of the HVAC world. This can involve designing systems to outfit a new building, or troubleshooting a poorly performing system in an older home. An HVAC engineer could also be found maintaining or guiding the installation of a system designed by themselves or another engineer. In another setting, an HVAC engineer helps clients pick appropriate products for their project. Some engineers even design the systems that run and control HVAC equipment. As you can see, the role of an HVAC engineer varies greatly based on their specific place of employment and even based on the current job they are working on. There is a common misconception that the person coming to your house to work on your air conditioning is an HVAC engineer. In most cases, the person at the door is an HVAC technician. An HVAC technician specializes primarily in installing, repairing, troubleshooting, and maintaining HVAC systems. While they may possess some of the same knowledge an engineer does, they typically have far less formal education than an engineer. HVAC technicians may have a degree in the field or may simply have a certificate allowing them to work on systems. While a technician can always opt for a higher degree, a 2-year associate’s degree is usually more than sufficient. They also do not typically have a major role in the design of the system itself. An HVAC engineer may interact with a technician regarding the specifics of an HVAC system or to help troubleshoot a problem. HVAC engineers also often utilize technicians to install HVAC systems in buildings. The HVAC technician plays a vital role in the every day “hands on” work of HVAC maintenance. The HVAC Engineer is involved in the actual design and construction of the system itself. How does one go about becoming an engineer in the HVAC industry? Here are the basic skills and steps. Then we'll go into them in more detail. Be proficient in math. Math is an essential skill for any kind of engineering. If necessary, get licensed in your state to work as an HVAC engineer. First, demonstrated success in the field of mathematics is extremely important. Both design and maintenance of all HVAC systems require extensive calculations of various types. That means a strong background in math will make life much easier for a future engineer. Additionally, a bachelor’s degree in mechanical engineering is the typical starting point for someone seeking an HVAC engineering job. It is possible to have an undergraduate degree in some other field; however, it has to be closely related to the engineering field. A graduate degree in engineering can help obtain an even better job. Once the educational training is complete, it may be necessary to obtain a license as a professional engineer depending on your state. Most states require a professional engineer license, or PE, to practice as an HVAC engineer. This allows the engineer to lead a project or team in designing or installing an HVAC system. 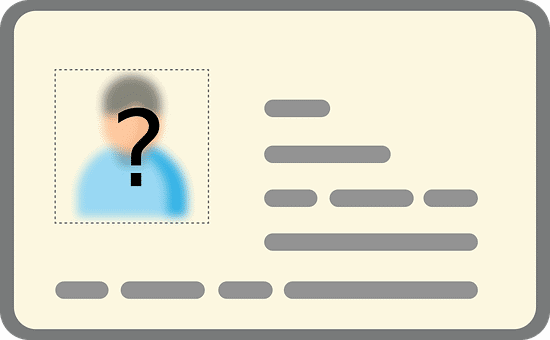 These licenses most often require an engineering degree, hours worked as a supervised “engineer-in-training” and passing some form of licensure test or exam. Some areas may offer extra education and provider certification in a specific aspect of HVAC engineering. Those interested in the field at a younger age should ideally focus on the areas of mathematics, science and technology. This will provide a leg up in achieving the coveted status of professional HVAC engineer. Success in these subjects early on will provide more opportunities to enter a quality engineering program in the future. It is certainly far more desirable for a prospective engineer to proceed through a college program and graduate well on their way to obtaining a professional engineer licensure than attempt to take the “journeyman’s” path. However, it is certainly possible for someone to decide to pursue this role later in his or her career in the HVAC industry. One question that always arises when looking for details about a job is, “How much does it pay?” Again, it is difficult to nail down one number because there is such a variety of roles amongst HVAC engineers. The consensus seems to be that HVAC engineers can expect to make between $50,000 and $95,000 a year. Obviously, there are many factors in deciding how much an engineer will make. Job responsibility, seniority and experience are all indicators in what an engineer can expect. The type of HVAC engineer job an individual takes also dictates the different pay scales offered to engineers. Reportedly, job satisfaction is generally high among HVAC engineers. That leads us to believe they believe they are paid appropriately and receive quality benefits for the jobs they perform. As mentioned earlier, there are a vast variety of HVAC engineering jobs available with a multitude of titles, roles and job descriptions. HVAC engineers all fall under the major umbrella of mechanical engineering. HVAC engineering is usually broken down into two major roles: control systems and design engineering. Control systems are exactly as they sound. It is the piece of HVAC systems that control the operation of various HVAC systems. It typically involves a large electrical, and even computerized, component of engineering. Obviously, a control systems engineer will have a very different skill set than an overall systems design engineer would. A control system engineer would design the control component. He or she could work alongside a design engineer to ensure continuity in the overall design of an HVAC system. A design engineer typically takes over the design and mechanics of the HVAC system itself. They will often create new systems from scratch or redesign a unit that needs functional improvement. Typically, design engineers use CAD (computer aided drawing) systems to assist them in the creation of HVAC systems. Both controls and design engineers typically spend a vast amount of time in the office creating systems. However, both could find themselves in the field assisting technicians with the installation of, or troubleshooting, systems as well. It is easy to envision engineers around a set of blueprints or a CAD presentation talking about a new system. Sales engineers spend a lot of time fostering relationships with construction companies to provide them all their HVAC needs. The sales engineer doesn’t just sell but also assists the other types of engineers with gaining approval for certain parts and pieces of equipment to be used in their design. The sales engineer caps off a well-rounded group of engineers capable of handling all aspects of HVAC projects. The variety of engineers can be attributed to the specific skill sets required by each subset of HVAC engineering. Each type of engineer can focus their expertise on the particular piece of the HVAC puzzle their specialized knowledge is in. As you can see, an assortment of types of HVAC engineer lends itself to a variety of employment opportunities for the engineer. All may work in HVAC companies or firms that specifically focus on HVAC projects. However, they each can be called upon to work in other companies as a piece of the larger puzzle. 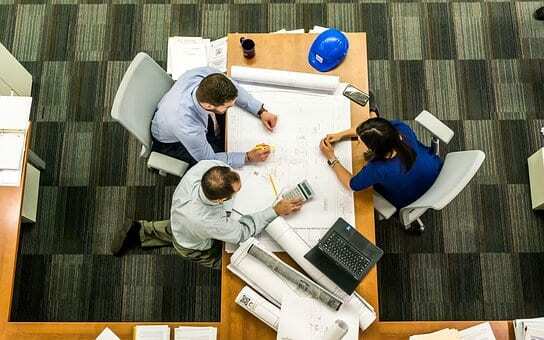 A design engineer could easily be found working alongside an architect in an architectural firm to assure both designs work together in the end. A sales engineer will often be found working for a company that specializes in manufacturing HVAC equipment and parts. Their level of expertise would be vital to advising construction companies what to purchase for their specific HVAC projects. Control and design engineers may also be brought onto a larger engineering firm that specializes in a variety of engineering projects. Their expertise would be utilized to create products and systems on an as-needed basis for clients. It is not at all unusual to find an HVAC engineer of any kind employed by larger construction companies. 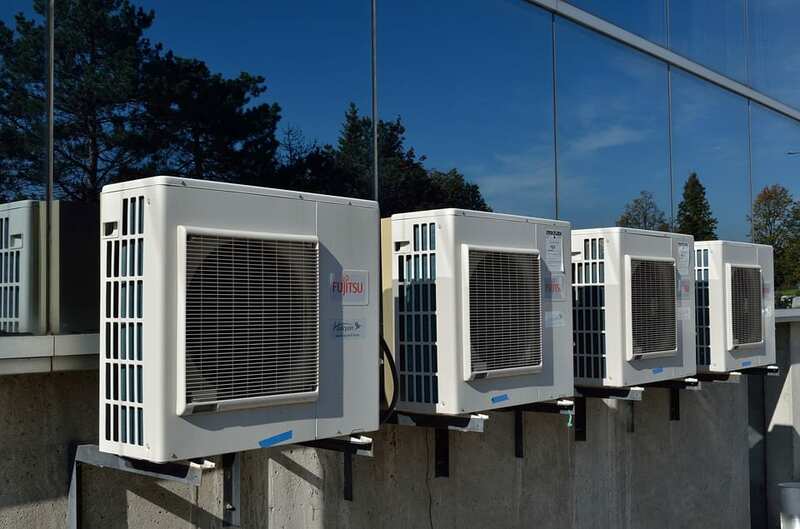 This allows companies to design and install the HVAC systems themselves as they build rather than relying on an outside specialist to do those aspects of the work for them. HVAC engineers find themselves in many different roles. They may work in a variety of places from construction companies to HVAC supply firms to architecture and design agencies. Most people have come across the work of an HVAC engineer at some point in their lives, if not daily, without realizing it. It could be cooling off from the heat outside, warming up on a winter day or simply enjoying a lack of a humid environment indoors. The HVAC engineer starts the process of determining how to appropriately heat, ventilate and cool a building. The expertise of the engineer is vital in designing or recommending a system appropriate for the building size, location and needs. Most people don’t really appreciate the knowledge, education and skill set it takes to be a recognized HVAC engineer. Next time you walk into a building and feel the relative “room temperature”, you can think about all the people that made that possible – starting with the heating, ventilation and air conditioning engineers.